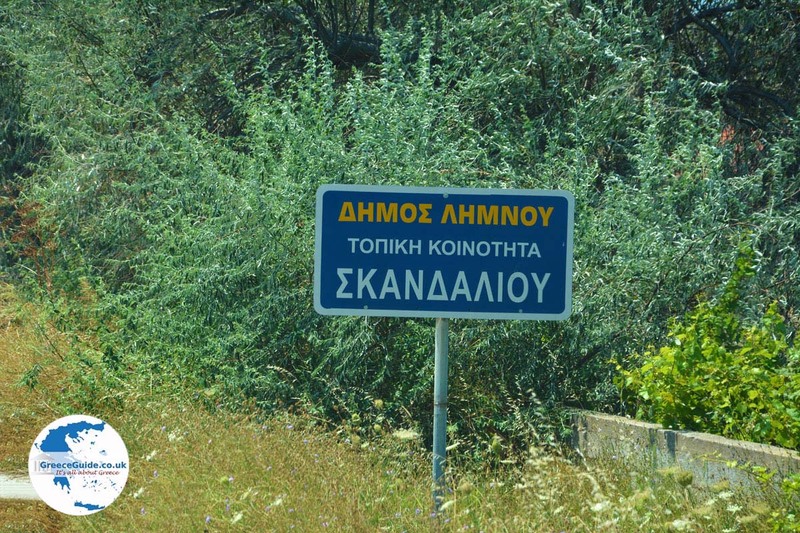 Skandali. 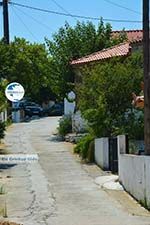 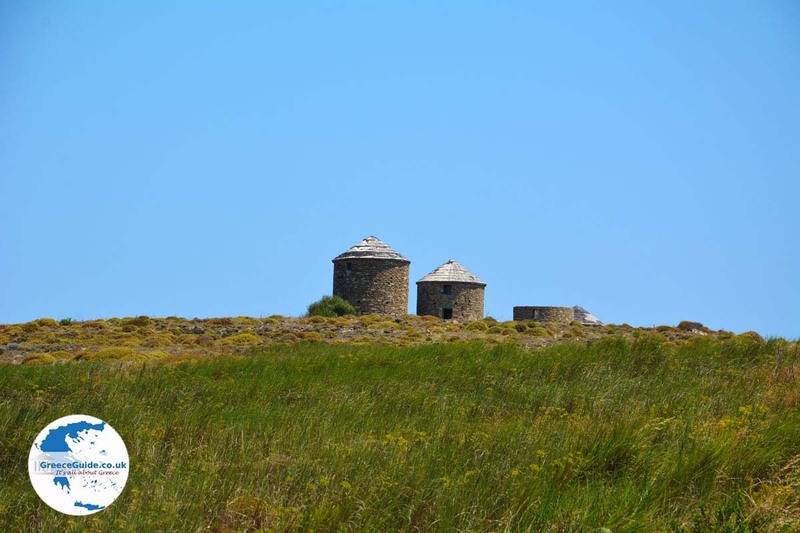 Skandali lies on a fertile plain and is one of oldest and most traditional villages of Lemnos. 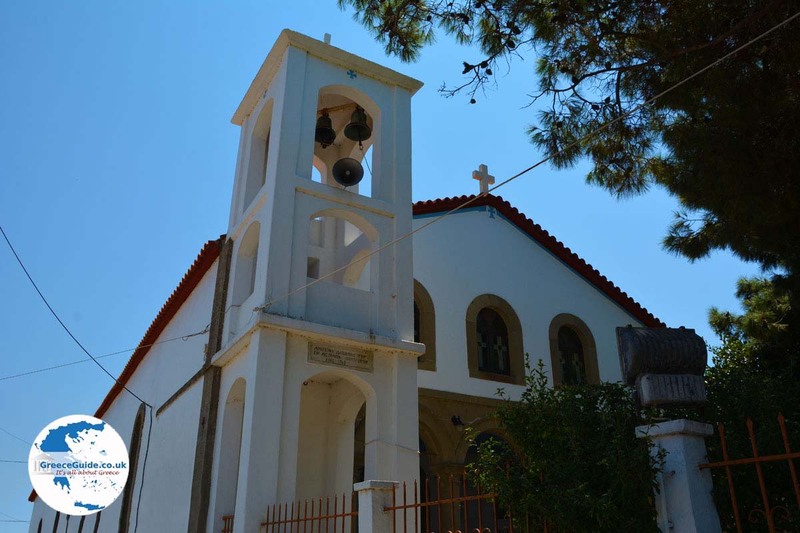 It is located 40 kilometres east of Myrina and is reachable within fifty minutes by car from here.Probably the village was named after a Byzantine officer who had a piece of land here, others argue that there was a monk named ‘Skandalios’ in a nearby monastery and that’s why the village got it's name. 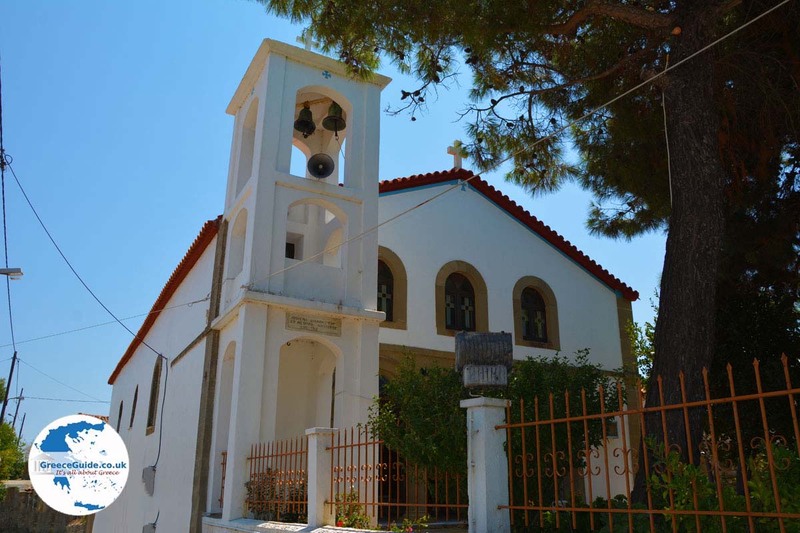 In Skandali is the church of Agios Nikolaos located, which was built in 1880 and there is an old school built in 1848. 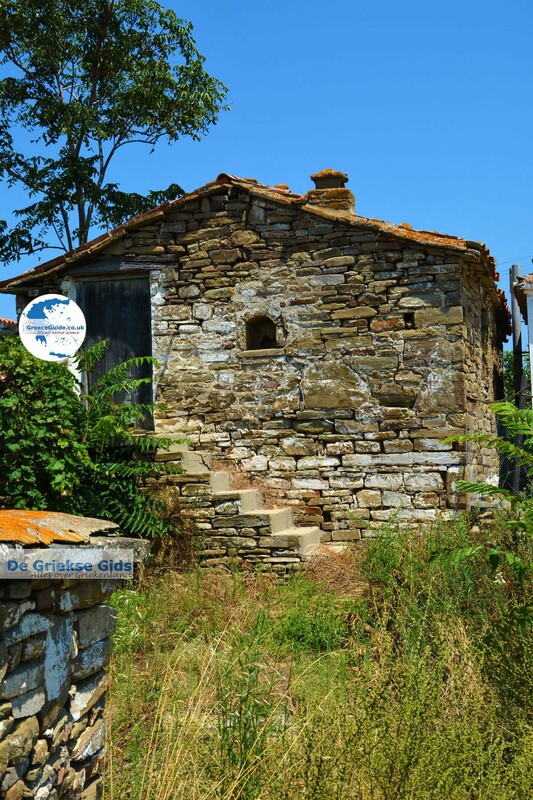 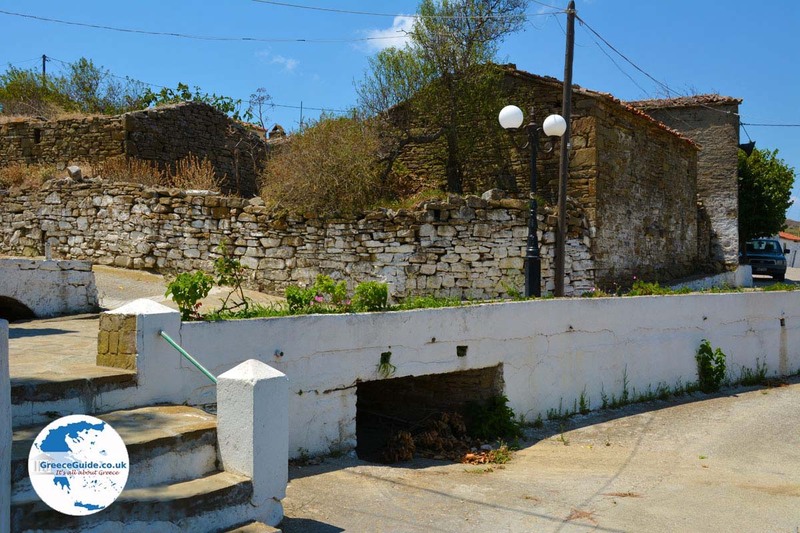 Three kilometres east of Skandali lies Fisini, in the village the beautiful Agios Ioannis church is found. 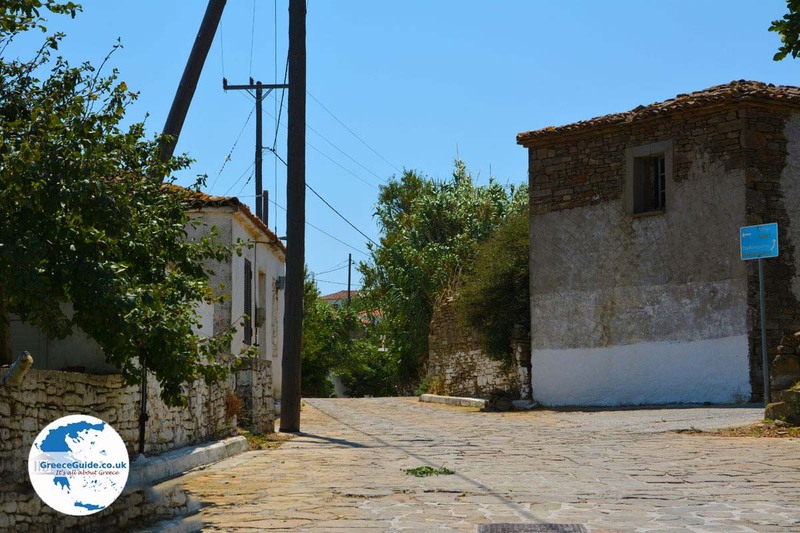 Near this village, on a hill, you can see the ancient towers of Fisini. 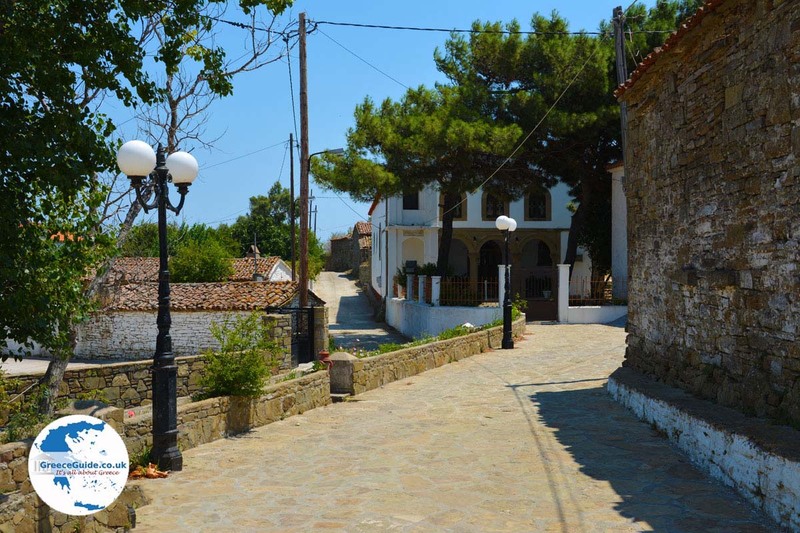 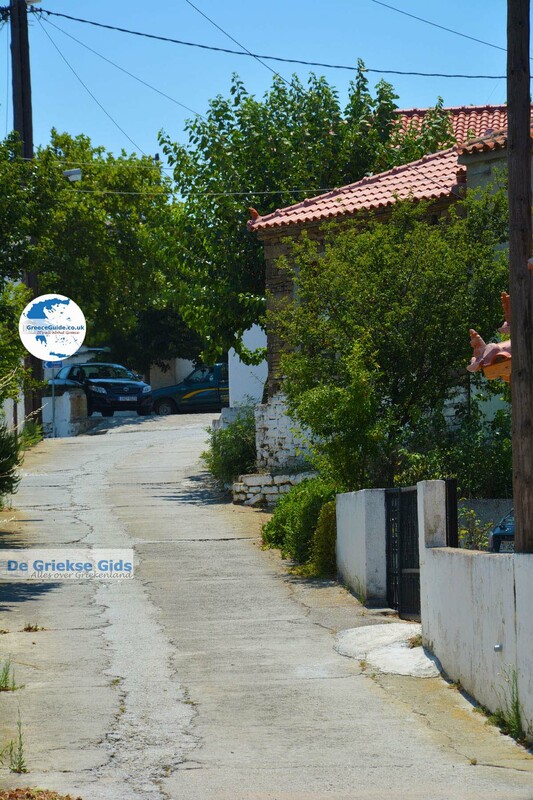 At the monastery of Agios Sozontas, five kilometres southeast of Skandali and two kilometers from Fisini, a traditional festival is held on 6th and 7th August every year. 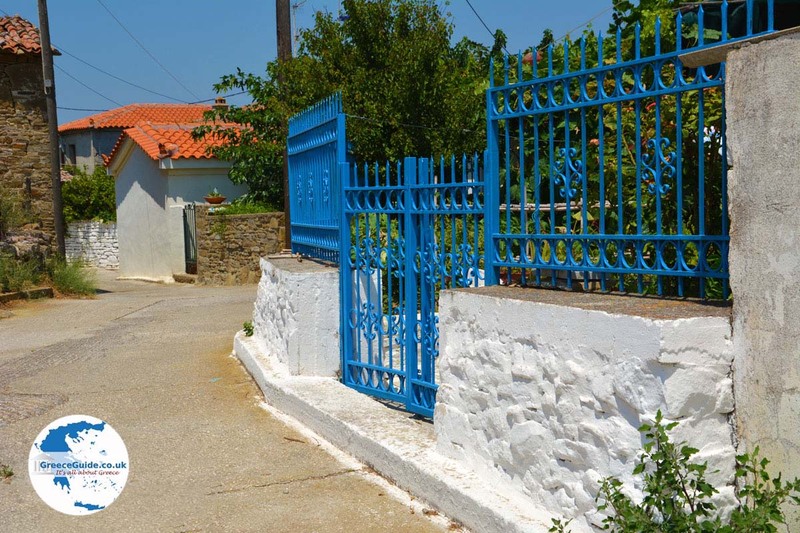 You can swim here at the beautiful sandy beach of ‘Louri’, south of Skandali and the beaches ‘Parthenomitos’ and ‘Skidi’ which are five kilometres northwest of Skandali in the Moudros bay. 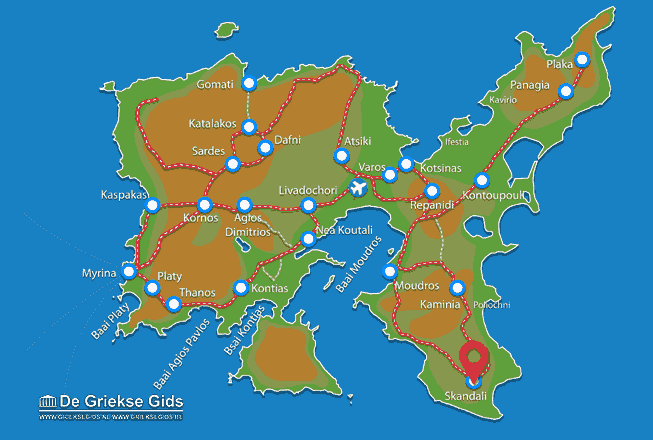 Lemnos: Where on the map is Skandali located?